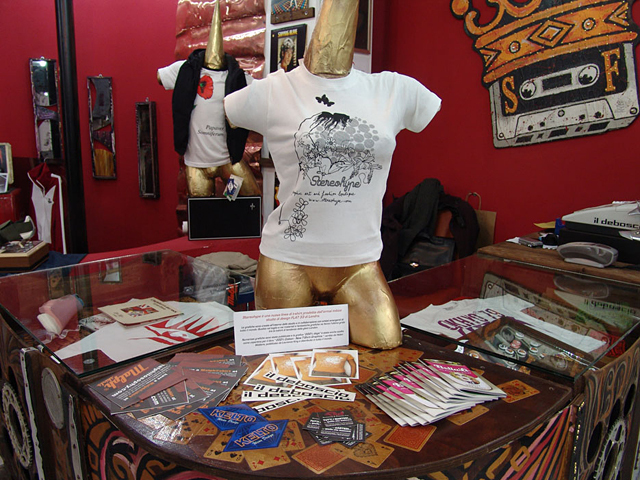 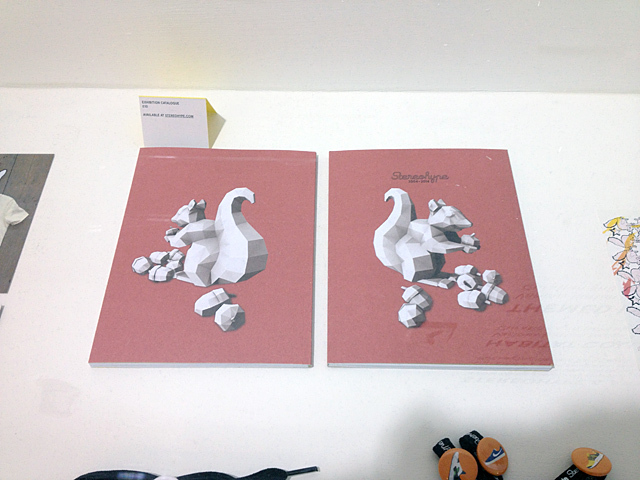 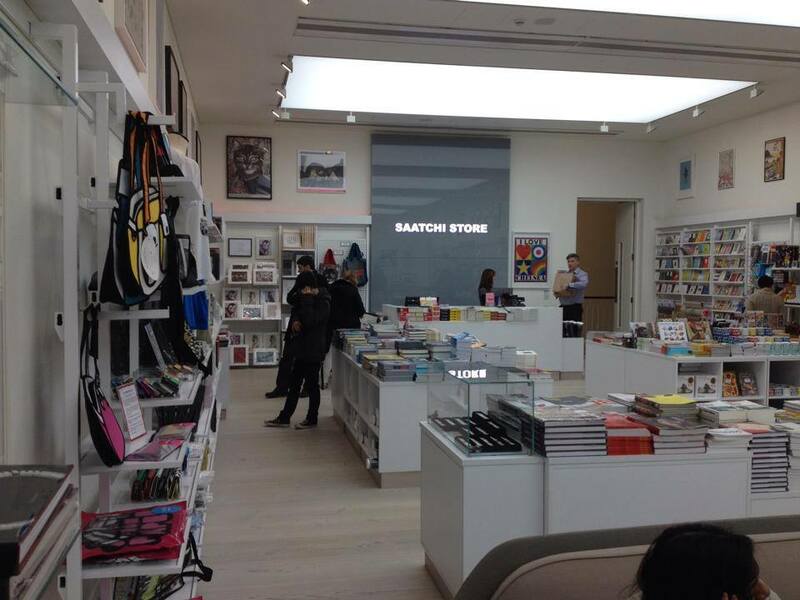 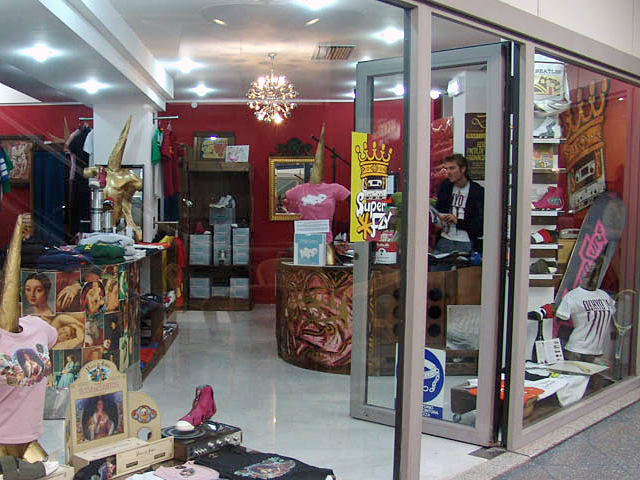 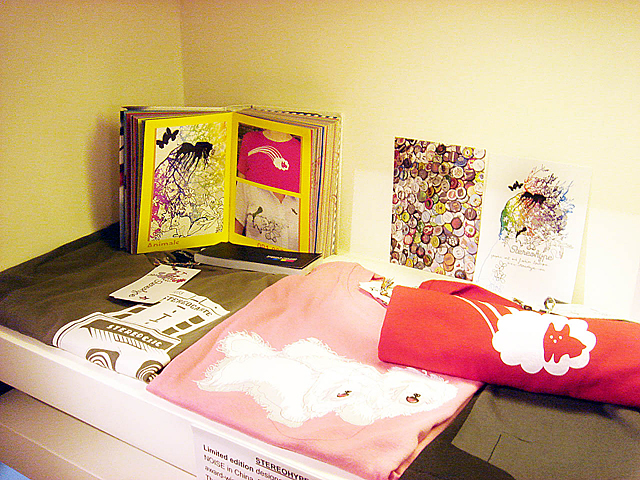 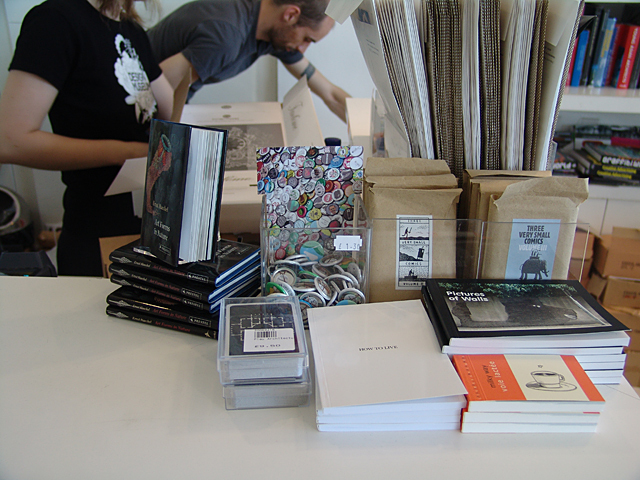 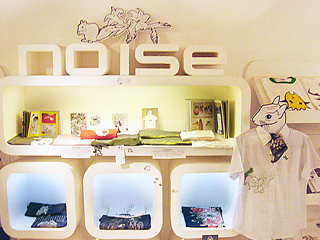 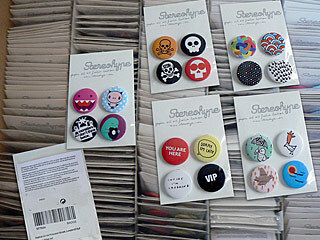 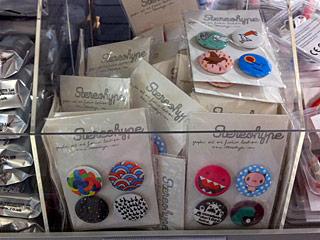 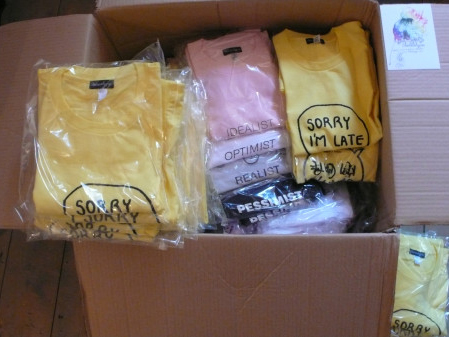 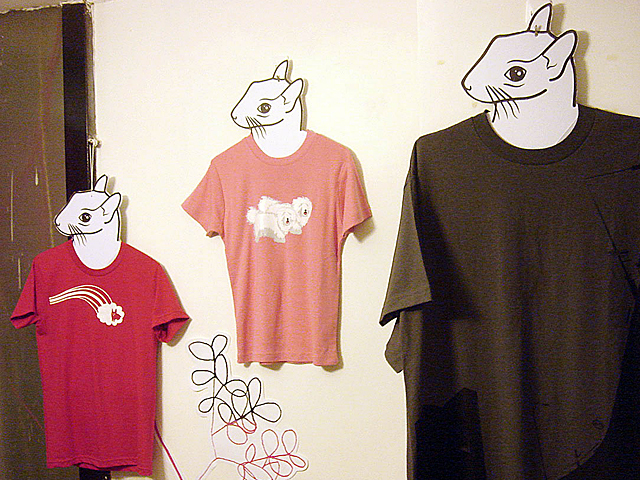 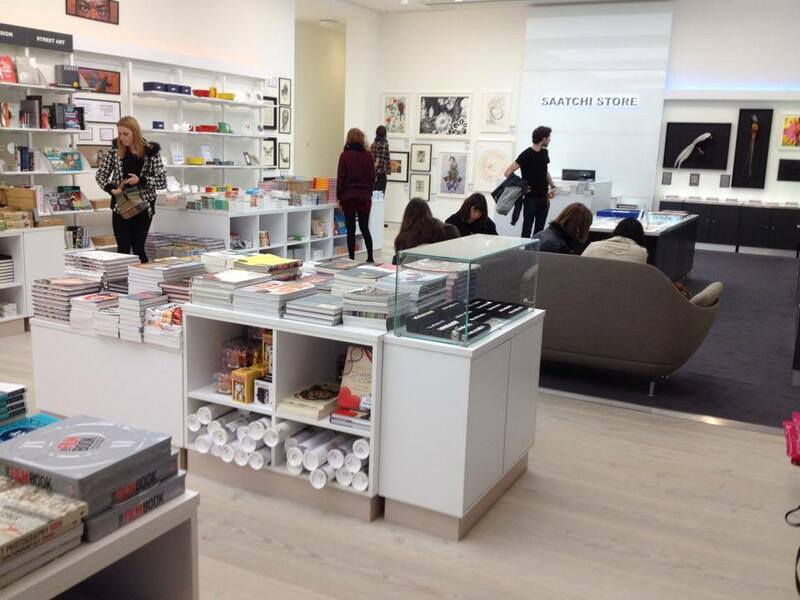 Stereohype offers wholesale prices to retailers but also to contributors to our collection. 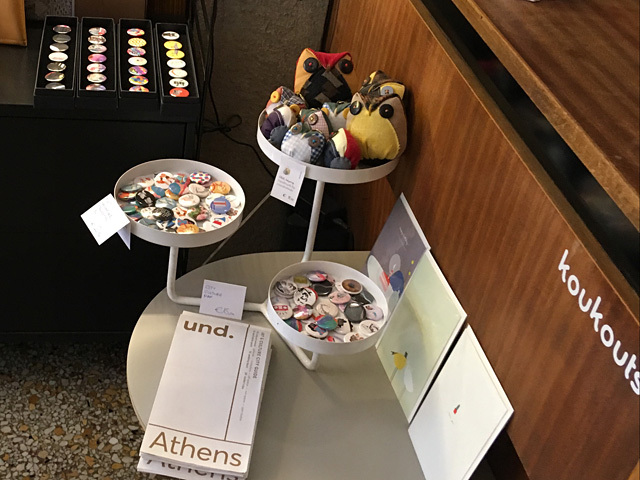 We would love to hear from you if you have a shop anywhere in the world and are interested in stocking items from our range or if you are a contributor and would like to buy a handful or two. 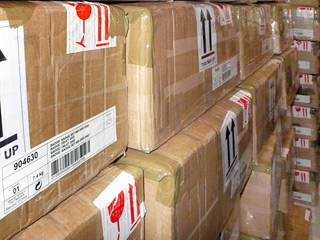 Please don't hesitate to get in touch with us for the latest list of wholesale prices. 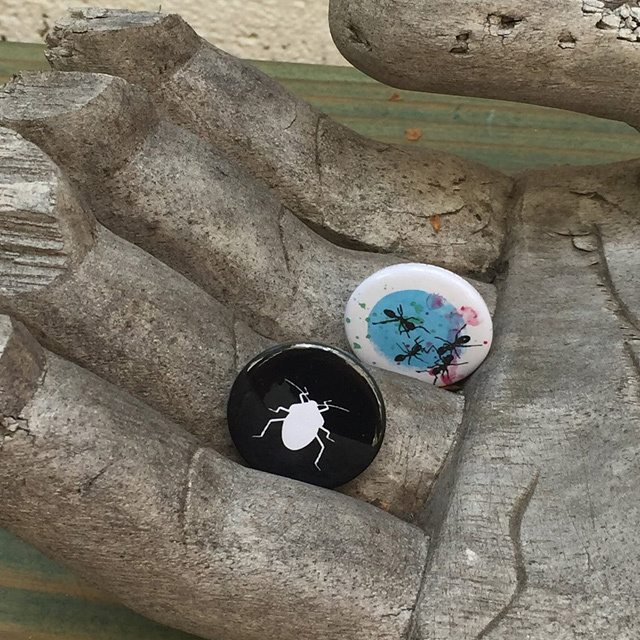 Payment and free delivery options are listed during checkout once the delivery address has been entered and/or you signed in to a guest, customer, contributor or wholesale account. 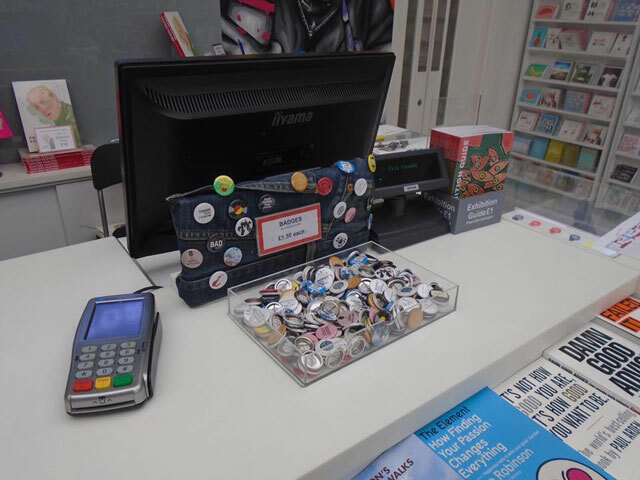 1 — The first step to become a stockist is to create an account by entering your name and contact details using the top right menu profile / sign-in icon next to the basket. 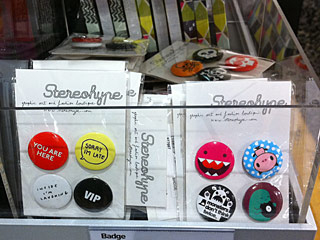 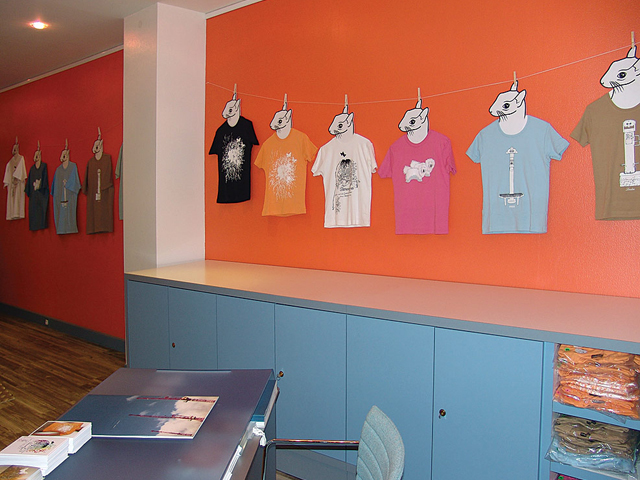 2 — Please do then send us a message so we can upgrade your account to become one of our stockists. 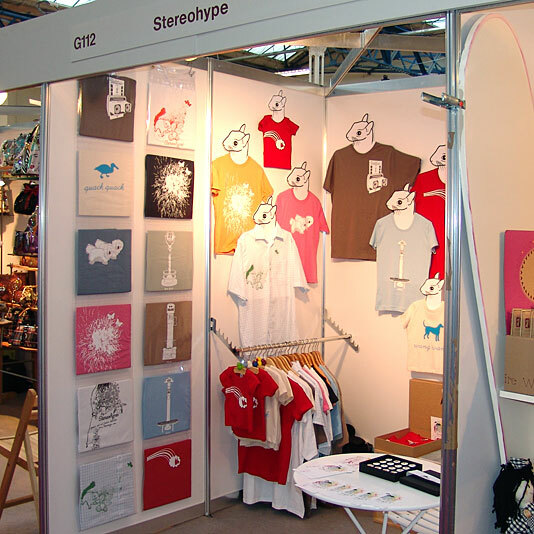 3 — Once your wholesale account is activated by us you will immediately be able to purchase Stereohype wholesale goods via stereohype.com. 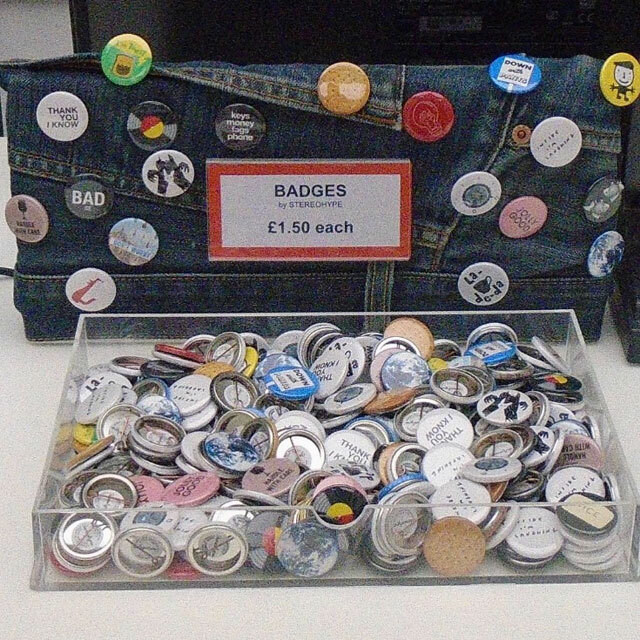 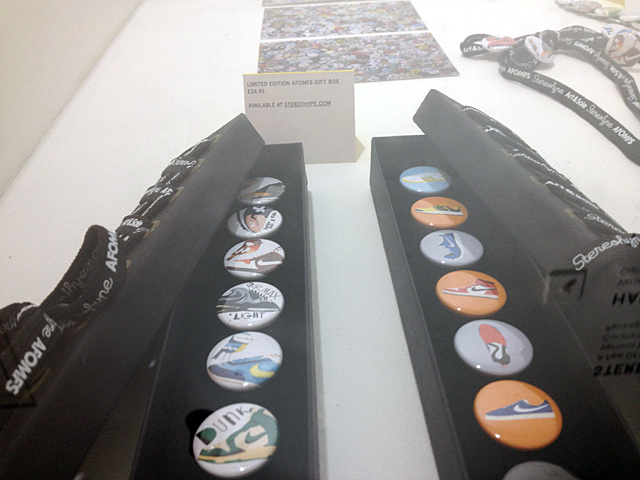 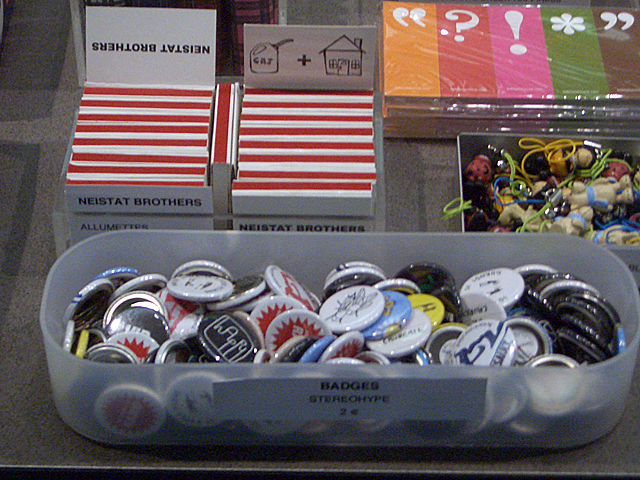 Minimum order quantity for single button badges is as low as 50 for the total order (can be a mix of designs even – including the choices of 50 individual or identical badge designs), 10 for gift boxes (again – a mix of different themes or one of a kind). 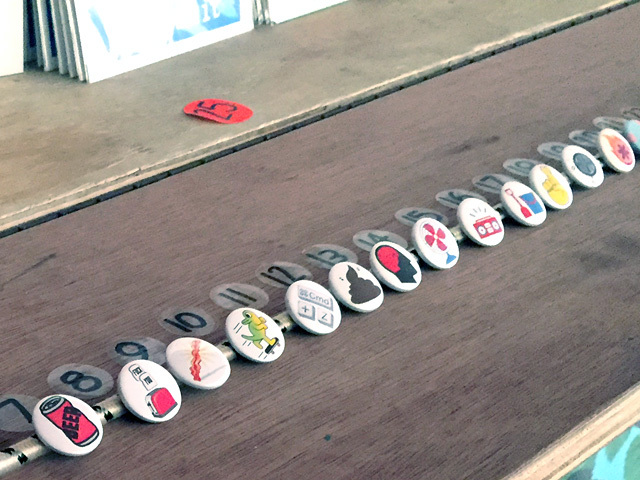 2 — Get in touch with us. 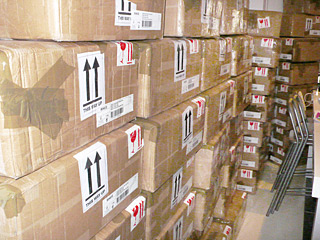 3 — Upon wholesale account activation start shopping. 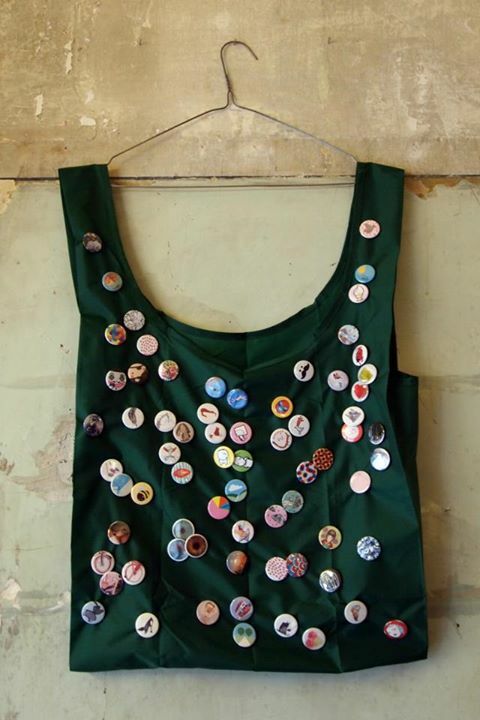 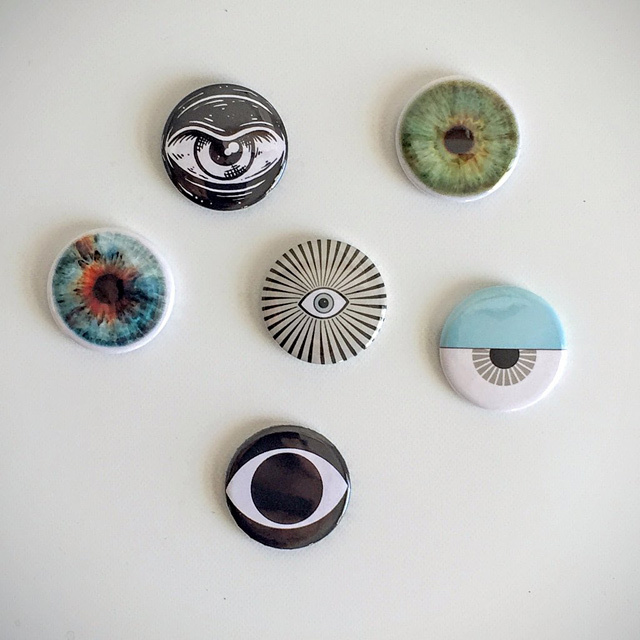 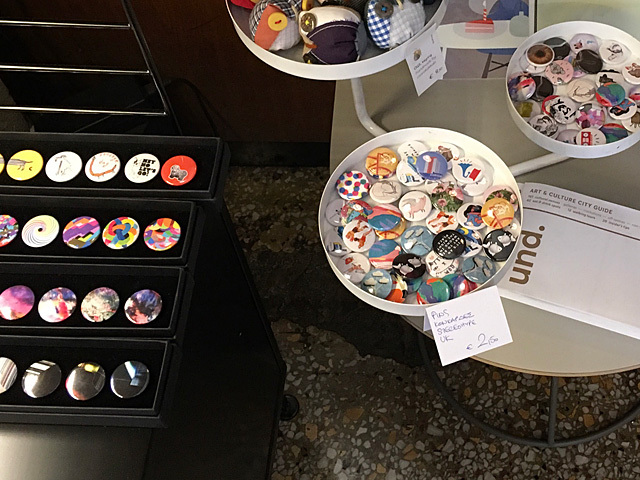 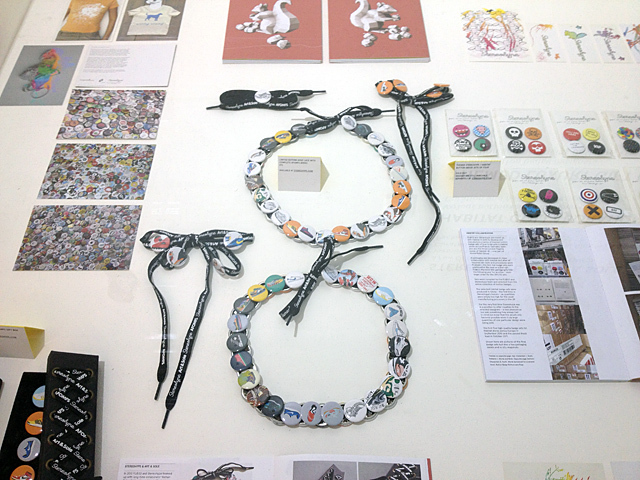 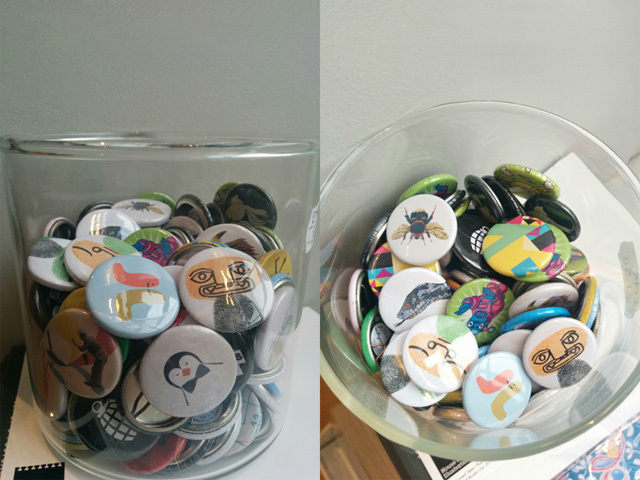 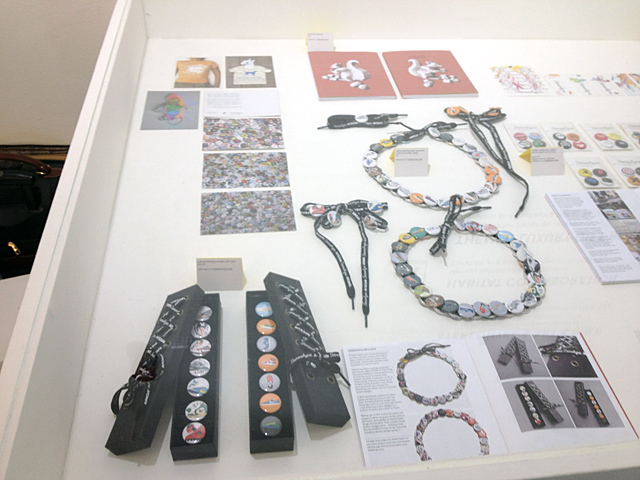 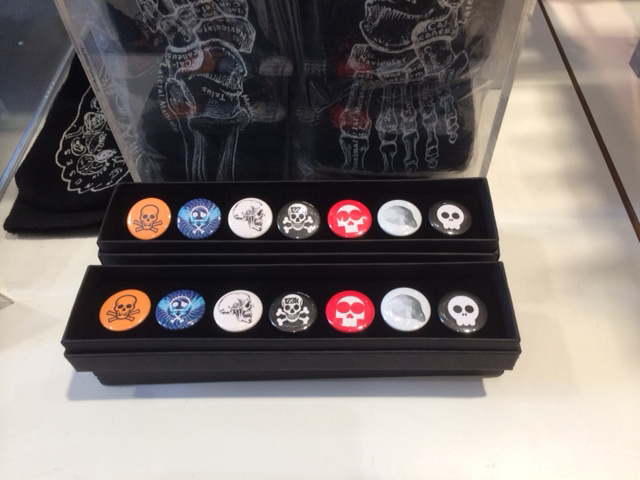 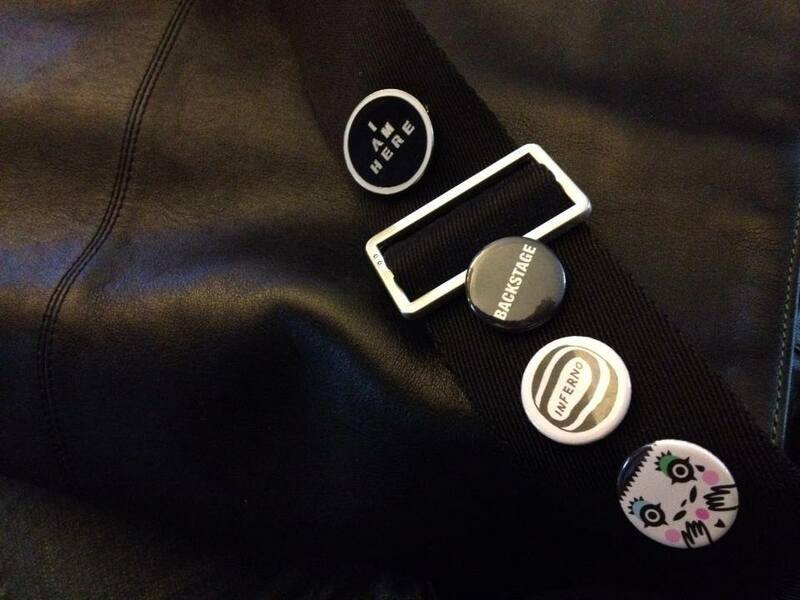 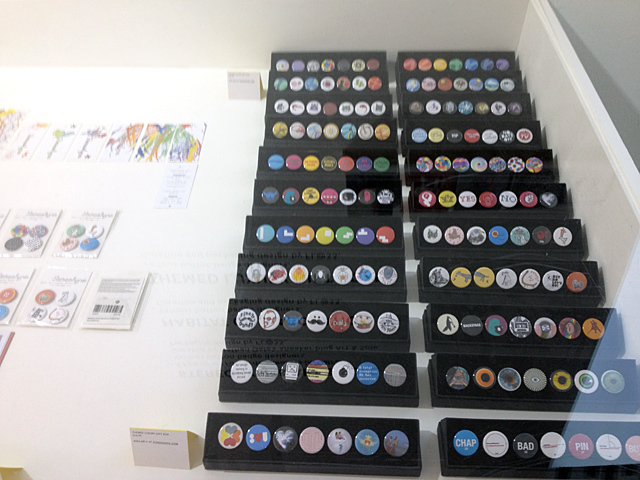 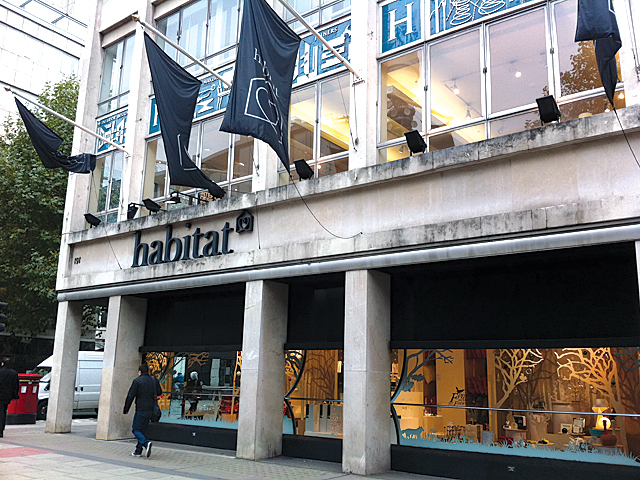 We also offer to develop, design and take care of the manufacturing process of custom solutions such as our themed button badge sets of 4 we created in close collaboration with Habitat Europe and UK – or T-shirts we created in tandem with Laurence King Publishing – to name but a few. 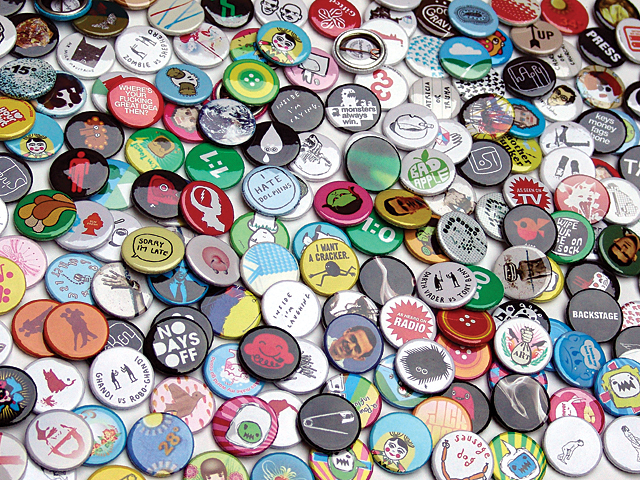 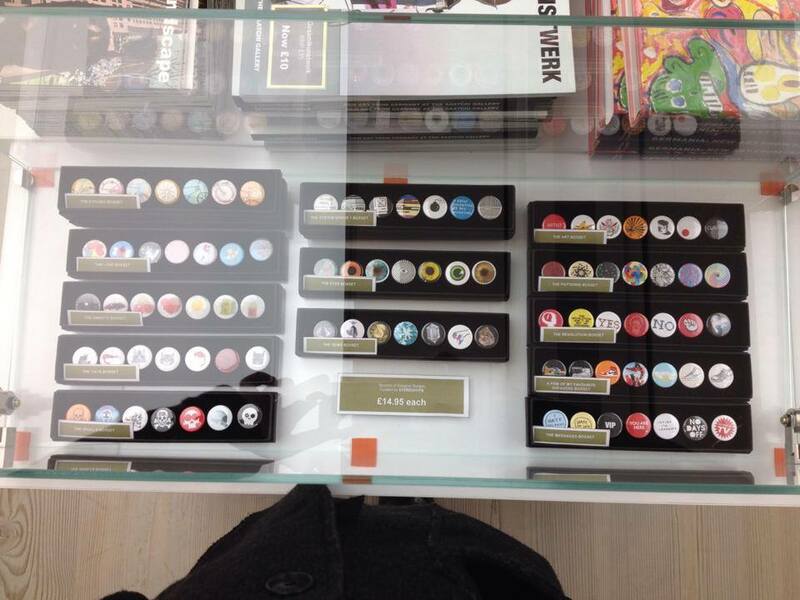 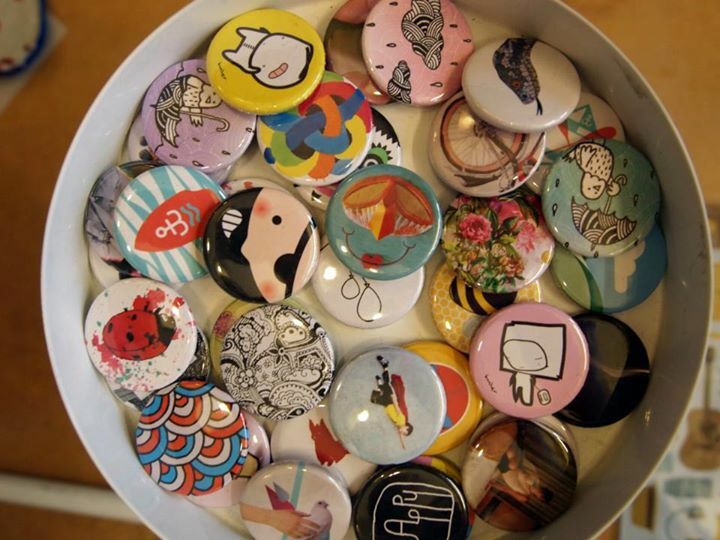 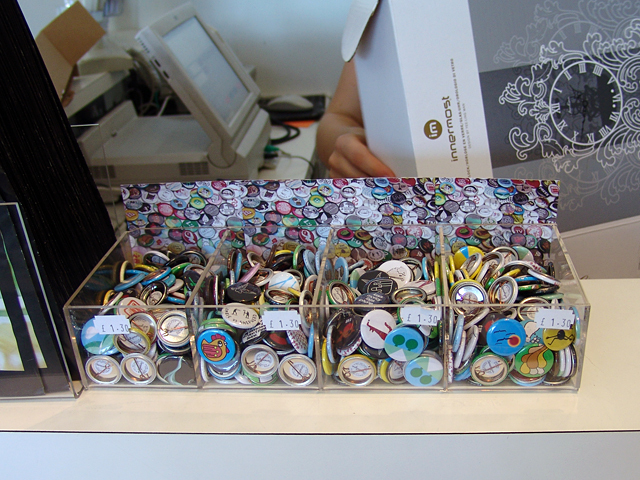 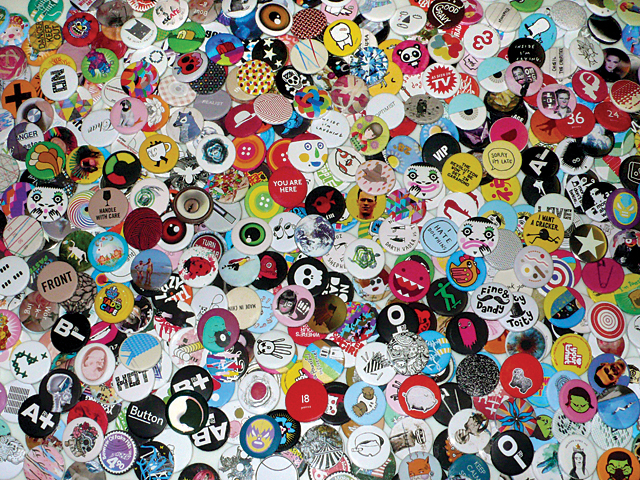 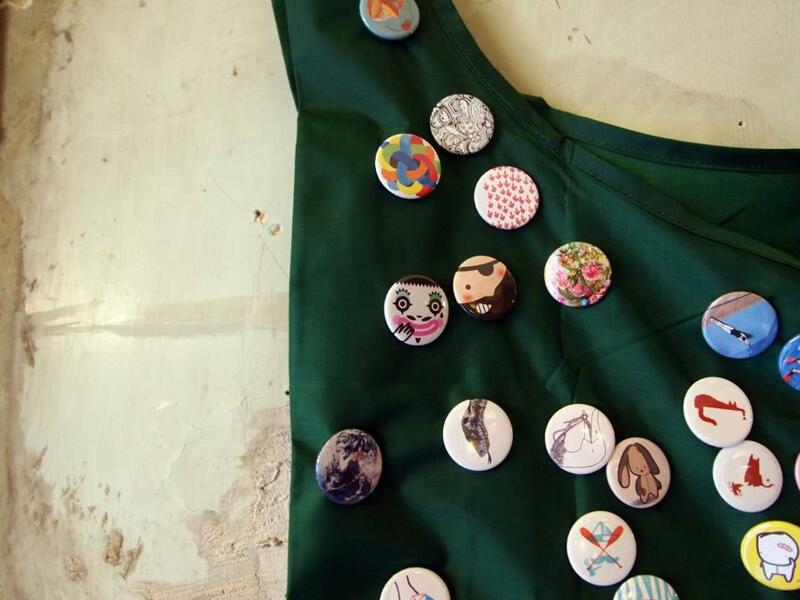 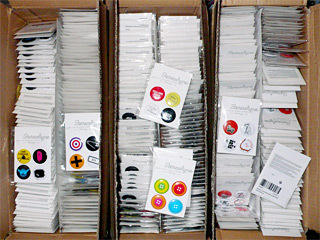 We are experienced in handling small to very large orders of hundreds of thousands of button badges. 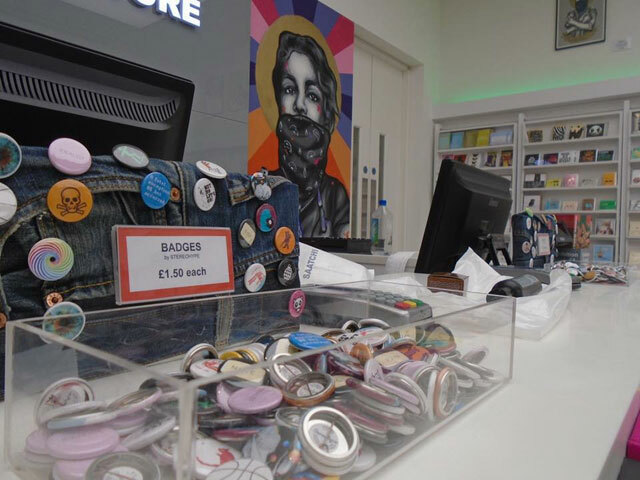 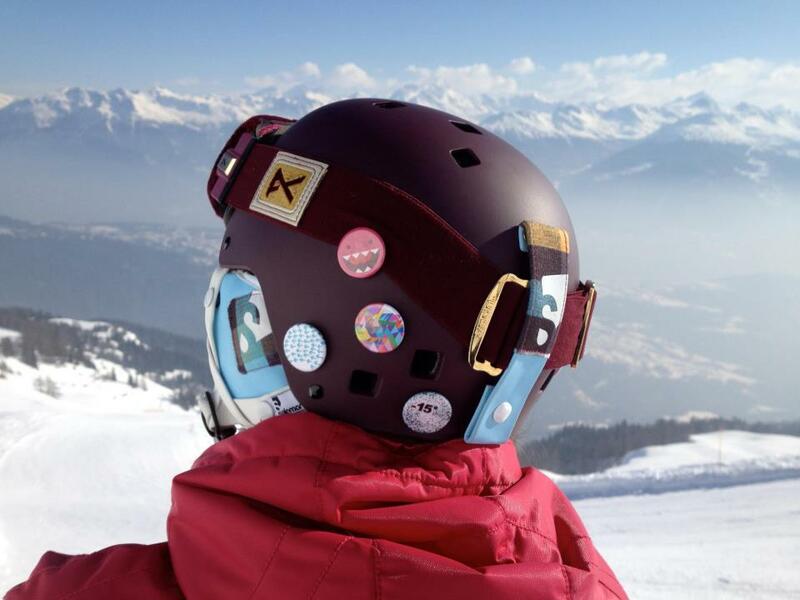 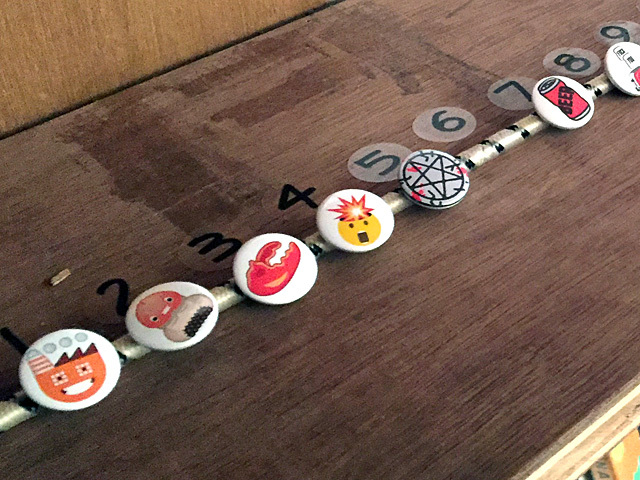 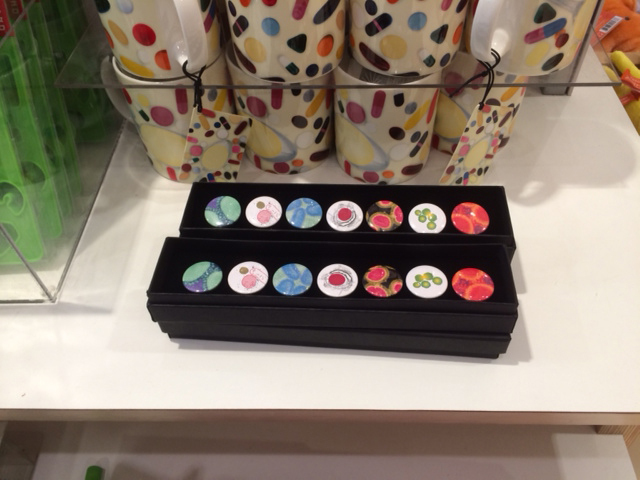 Customisation can however also be as simple as creating your own themed gift box of seven button badge selected from our vast collection – that could even be created exclusively for you in any quantity you require. 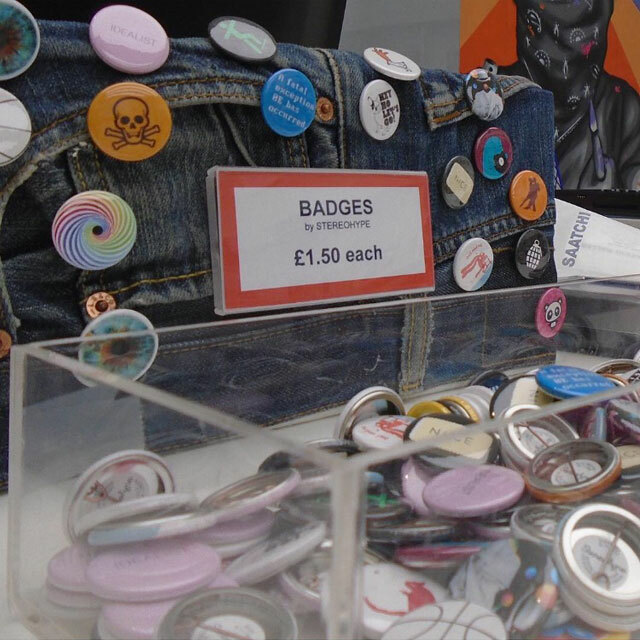 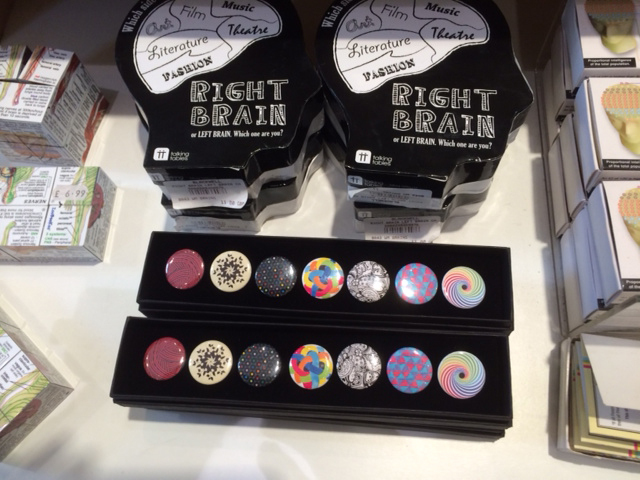 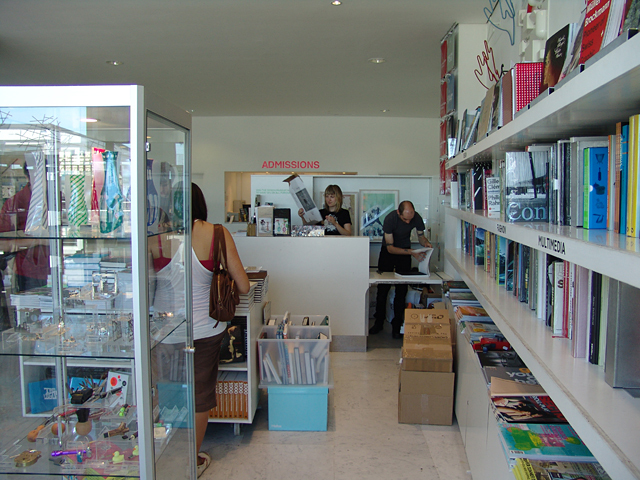 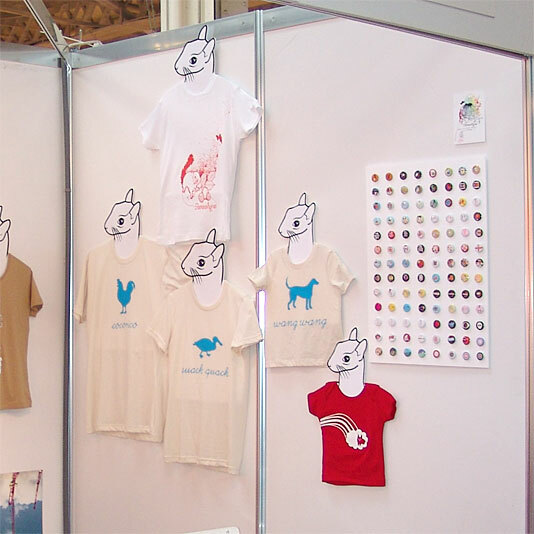 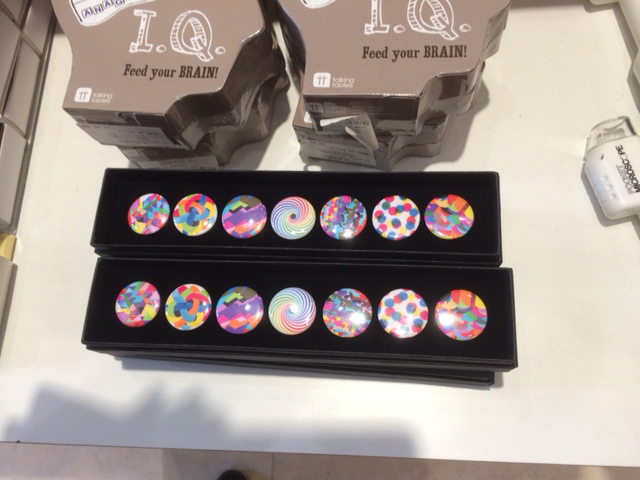 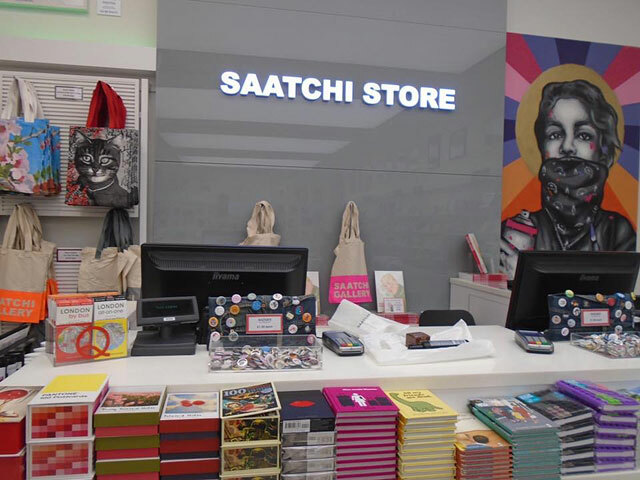 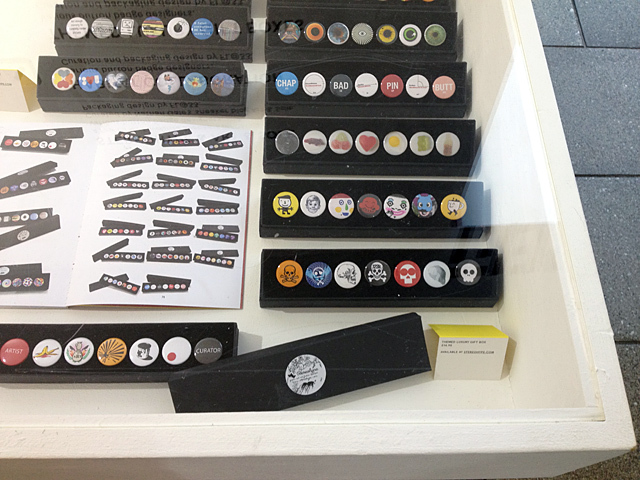 Whether you are interested in developing custom solutions with us or simply would like to stock a selection of single badges for pick 'n' mix tilt point sales, a range of themed gift boxes of seven button badges, T-shirts or graphic art prints – we look very much forward to hearing from you to discuss the many options we offer. 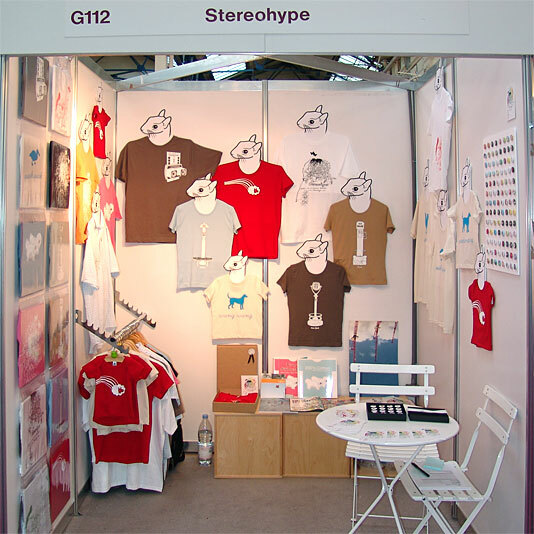 If you are one of our 500+ contributors and/or helped us judge our annual design competition and you would like to purchase any Stereohype products please do remember that you have a permanent 10% off discount at stereohype.com. 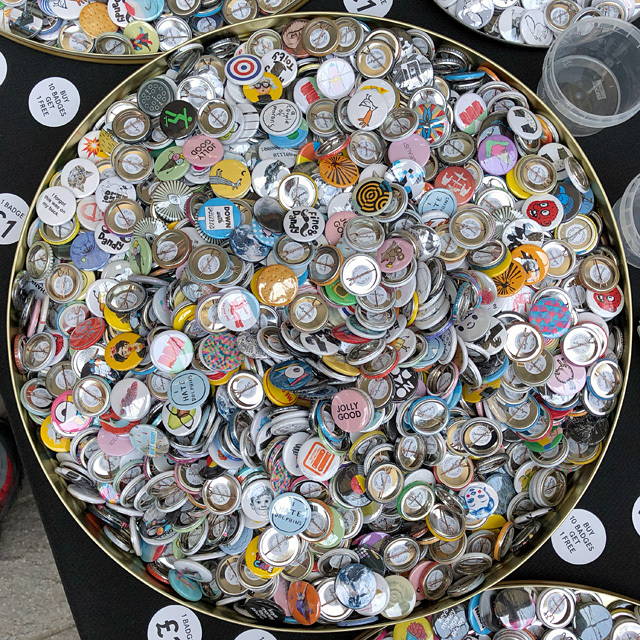 Please simply sign in with your contributor account or if you don't have one yet get in touch so we can help you set one up. 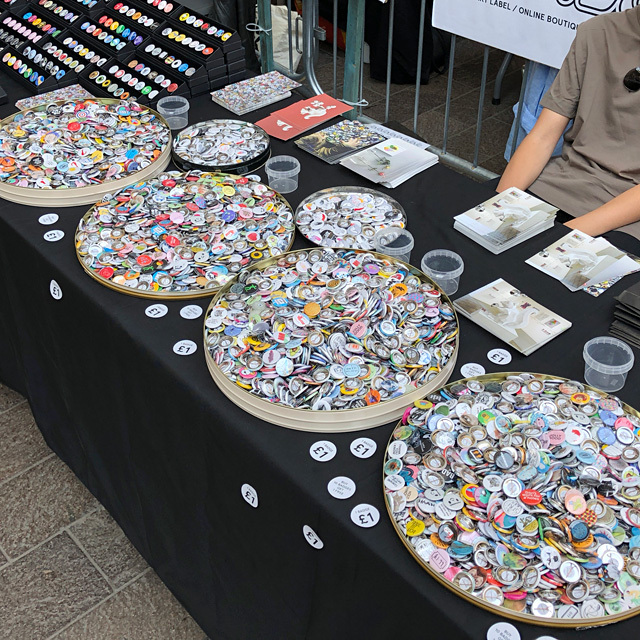 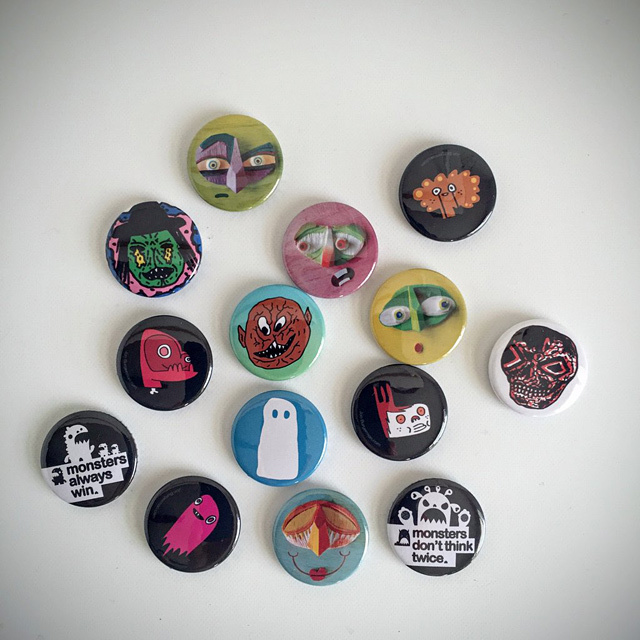 Contributors are also eligible to buy their own button badge designs or any other button badges from our collection for wholesale prices to make your friends and family happy or to sell your badge creations in your own shop as some of our contributors already do. 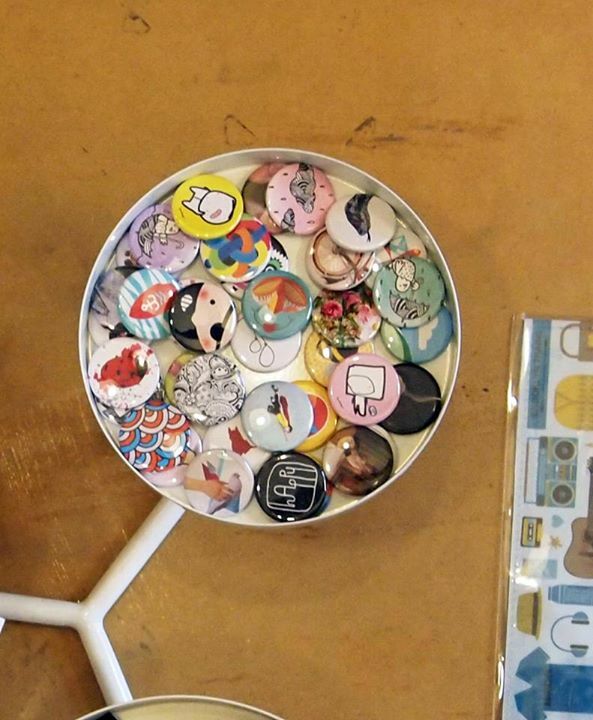 All contributors with activated contributor account who also want to buy wholesale items please do set up another account with a different email address. 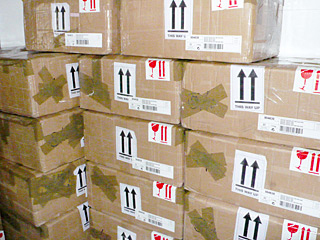 Follow our 'three steps' instructions above.